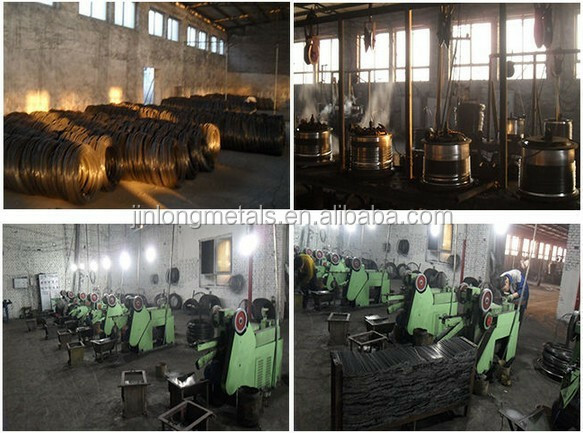 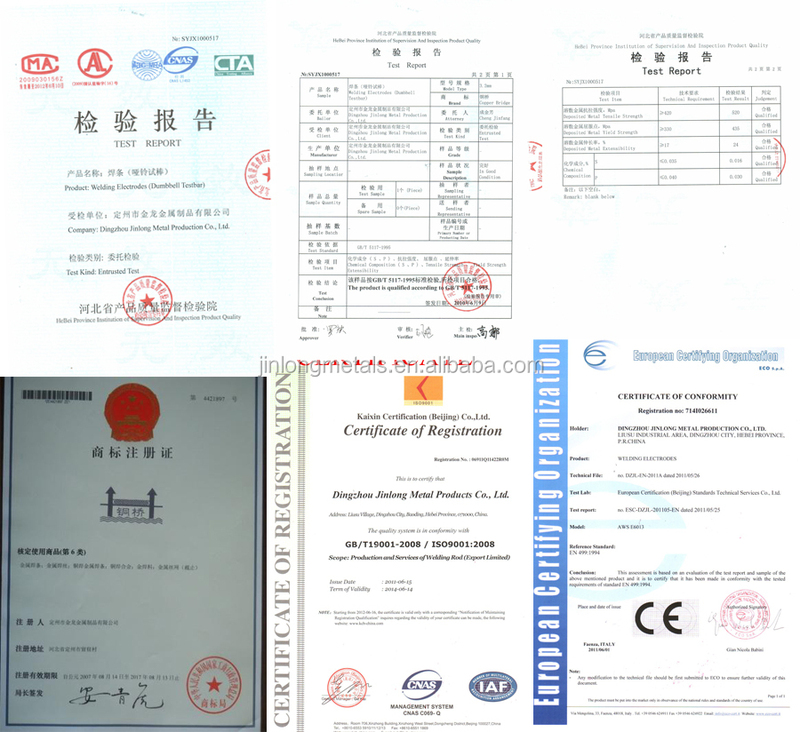 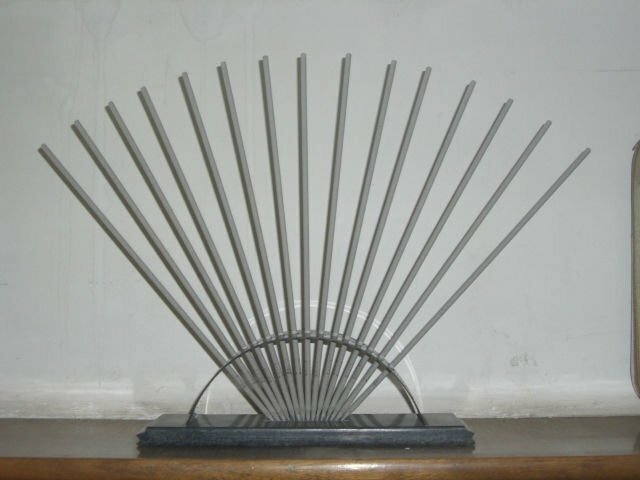 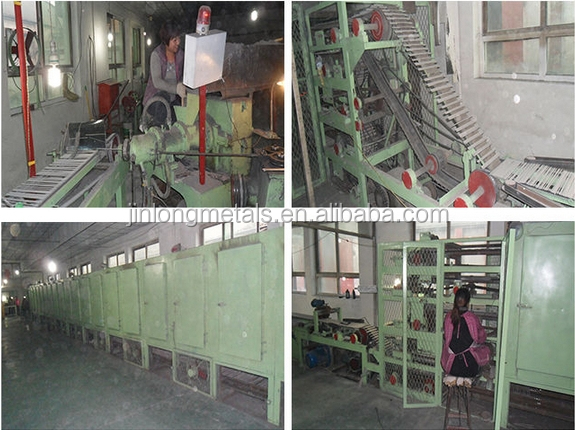 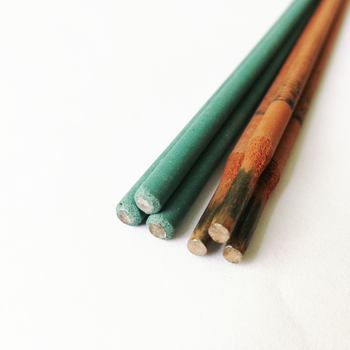 As a professional welding rod factory in China, our main products are series of welding rods and welding wires. 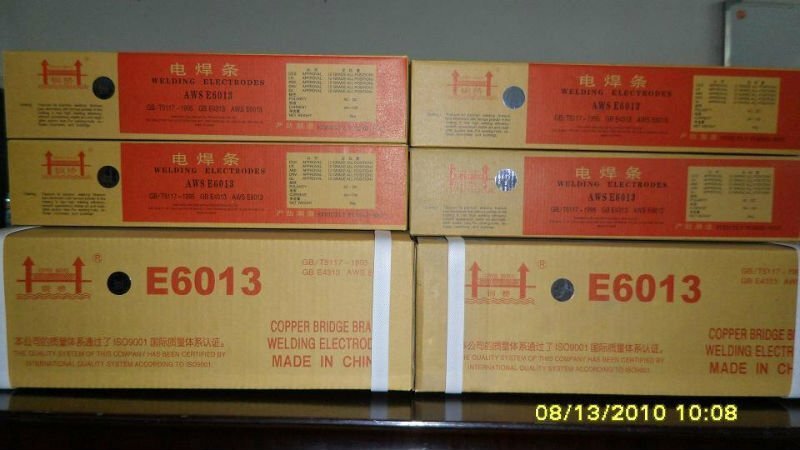 We have two our own brands“Copper Bridge”“Forever”. 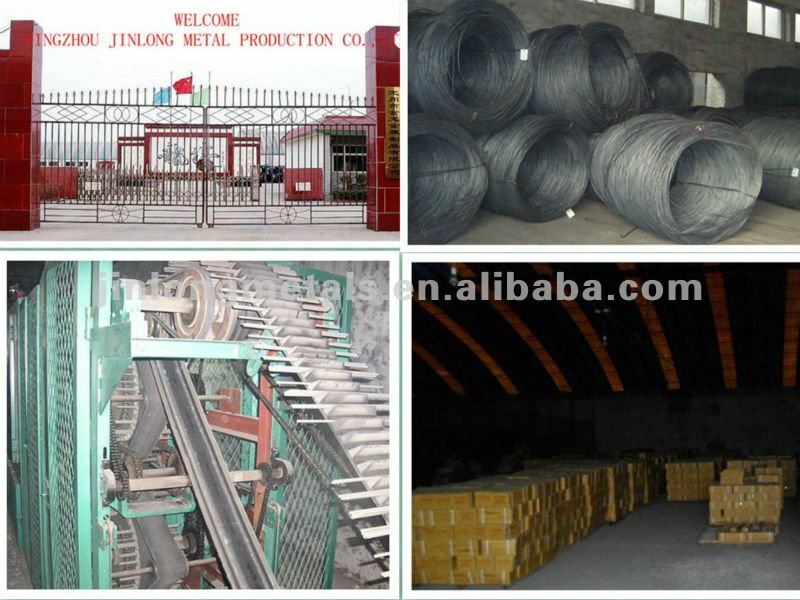 Best price with good quality is our mainly business principles for long time.